At the start of high school, their freshman year, Dave and Julia created the Nevers list: a list of things they vow never to do in order to create the ultimate original high school experience. It’s their senior year now and with weeks left, Julia and Dave decide to conduct an experiment and complete all the Nevers on the list—things like never dye your hair a color found in a rainbow, never hook up with a teacher and never date your best friend. In doing the Nevers, both Julia and Dave discover something that they would not have otherwise. In all the lists made in high school—The Hate List to name one—the Nevers list has to be both the strangest and the most fantastic. The strangest because Adi Alsaid himself calls the Nevers list: a list of clichés. In referring to the list as clichés, readers are going to find this book a total cliché. Julia and Dave set out to complete a bunch of high school clichés and among the Nevers list are tons of small clichés peppered throughout the book. 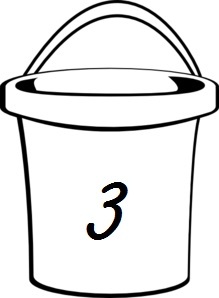 Alsaid even utilizes the ultimate cliché: a love triangle. Gasp. However, Never Always Sometimes was fantastic too. Creating a book like this, which performs several clichés in a 320 page time-frame, actually makes the book both relatable and original. Any reader will find them admitting to at least doing one Never in high school. Besides the hooking up with a teacher, which continued to be disturbing throughout the novel, I found that the clichés on the Nevers list were quite interesting. It had me looking back at my high school experience (which was not that long ago, I assure you) and think about all the Nevers I committed. The lesson learned in Never Always Sometimes is a heart-wrenching, cruel lesson which I’m sure most readers want to shy away from. Readers use books as an escape. As much as I understand what Alsaid is saying, readers would rather have a happy ending than the cold, hard truth of life. It is a good lesson and it definitely makes for an ingredient of total originality. 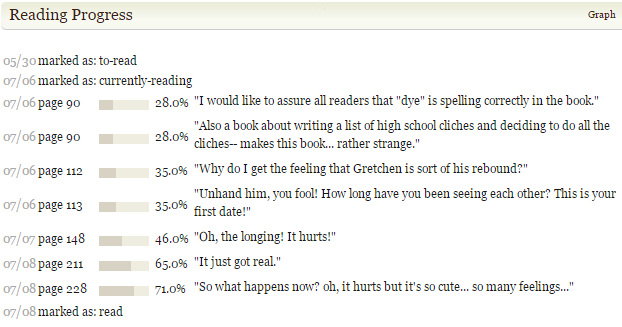 However, readers spend so much time getting to know both Dave and Julia and we, automatically, want both to be happy. The ending was hard and sad, taking readers somewhere closer to reality. 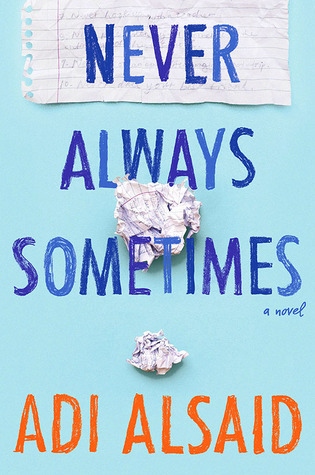 Never Always Sometimes is riddled with so many clichés which makes for a perfect original and relatable tale. Despite the end, the journey these characters face pushes readers to fall in love with them and eagerly await the next scene to find out what happens next. Never Always Sometimes will have you always laughing and crying, sometimes at the same time but will never have you put the book down.